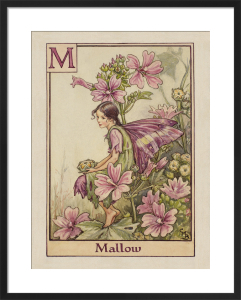 Ever since they were first published in 1923, Cicely Mary Barker's beautifully illustrated Flower Fairies have enchanted children and adults alike. 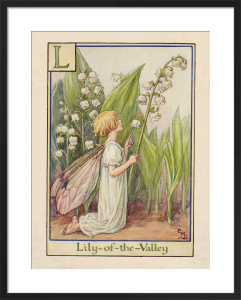 Currently, the Cicely Mary Barker art archive is held at the V&A. 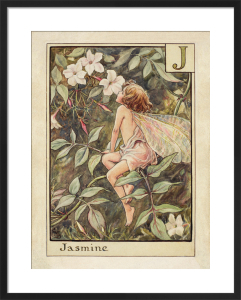 Hand drawn with complete botanical accuracy, the Flower Fairies are not only charming works of art but also fascinating studies of nature. 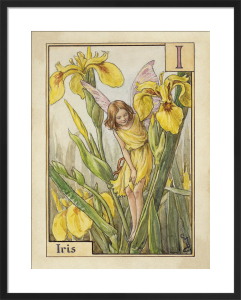 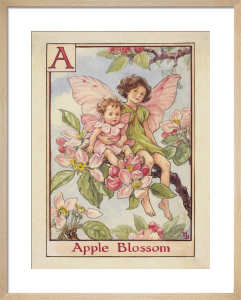 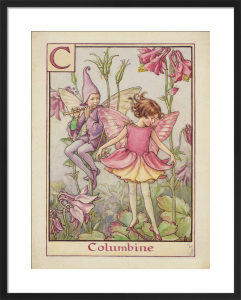 Exuding sophistication and a hint of magic, the Flower Fairies prints are guaranteed to make you smile.